Thank you everyone who was able to join us for the last show of 2016. If you missed the reception, it’s not too late, the show will be up through December 23rd. Feel free to contact the gallery if you have any questions regarding the art or the artists in the show. Small Creations was a huge success thanks to our supportive community. We wish everyone a very Happy Thanksgiving Holiday & we look forward to seeing you next time! 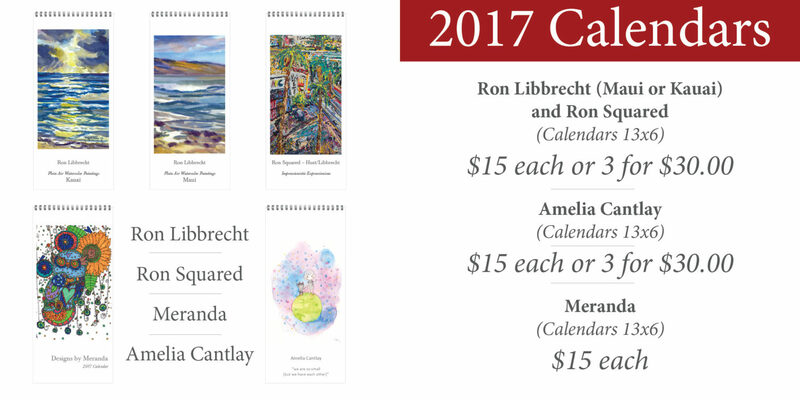 Interested in a calendar with artwork from the show? Contact us by phone or email to reserve your copy!